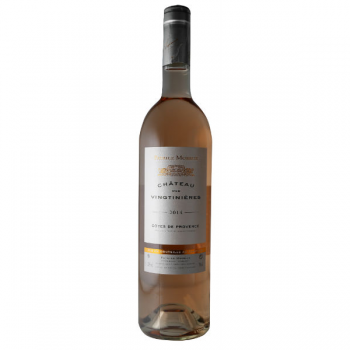 Cotes de Provence is the largest appellation of the Provence wine region in south-eastern France. Making rose wines has been a specialty in Provence for generations, an integral part of the "art of living" the region is so well known for. Provence's climate, soils and grape varieties are all perfectly suited for rosé winemaking. This rose from Château des Vingtinières has a light pink color. In the nose the typical character of Provence early spring flowers, peaches and apricots with lots of charm. A beautiful soft dry finish. 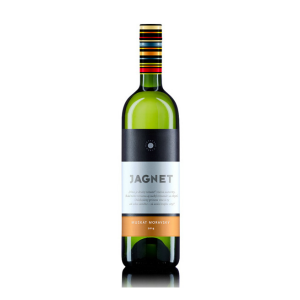 Food Pairing: Aperitif, red mullet fillet with Provencal sauce, grilled fish and meat.